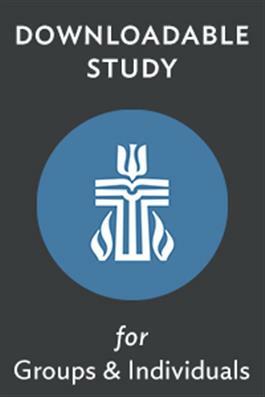 This study will help you answer some of the most pressing questions about how we think about prayer. Many of us wonder about the usefulness of prayer. We may have been taught to pray and we may routinely pray in church and in our lives, but what actually happens when we pray? Recognizing and understanding how God acts in our lives can sometimes be a challenge. As a leader in your church, you may be called upon to provide guidance on the value and power of prayer. Does it matter that we pray? What difference will prayer make? Does God intervene in the world and bring about favorable results for us in our lives just based on our prayers?